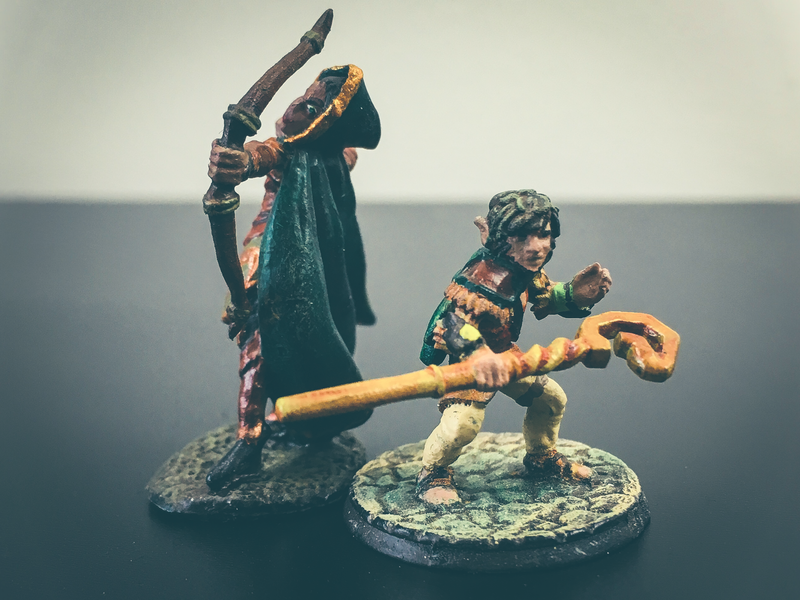 Welcome wary wanderer to Hexes & Bows! In this cozy domain you’ll find fire and passion, danger and mystique, heroes and foes. Kick those adventuring boots off and please your ear holes with some sweet, sensual words from our podcast. 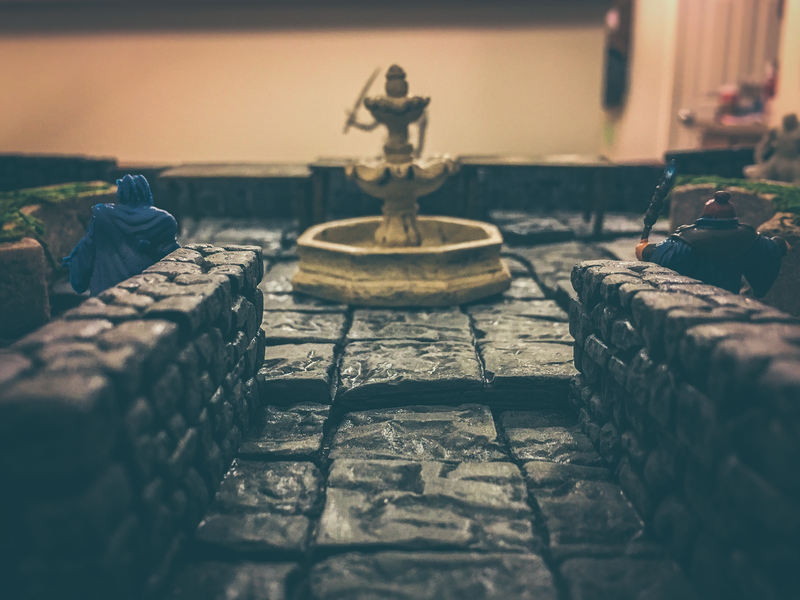 Peruse our blog about current, ancient, and future lore in the realm of tabletop gaming and geek culture! Follow us on Twitch for the next live D&D stream broadcasting on April 21 at 6:00pm! Watch our latest episodes here. 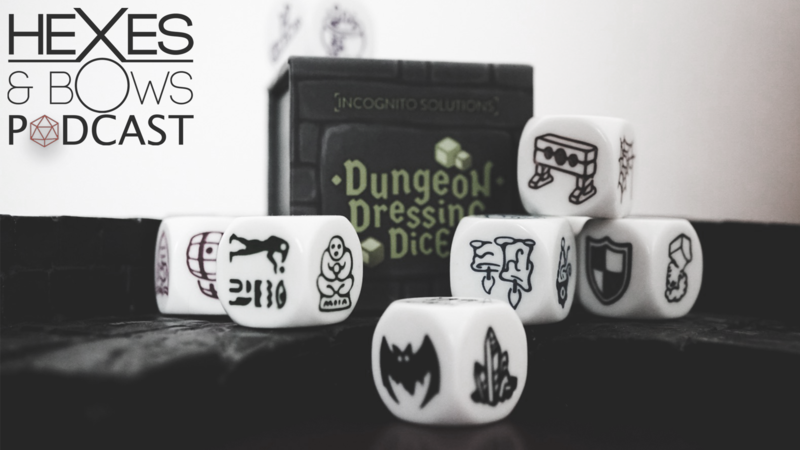 A weekly tabletop gaming podcast released every Monday. Full of expert and novice commentary, the Hexes & Bows Podcast team is sure to entertain and educate you on the ins, outs, and other planar topics revolving around the tabletop gaming world! Listen here! A Half-Goliath Fighter, an Elven Ranger, a Tiefling Sorceress, a Human and Half-Elf Rogue, a Human Paladin, and a Gnome Druid walk into a tavern... 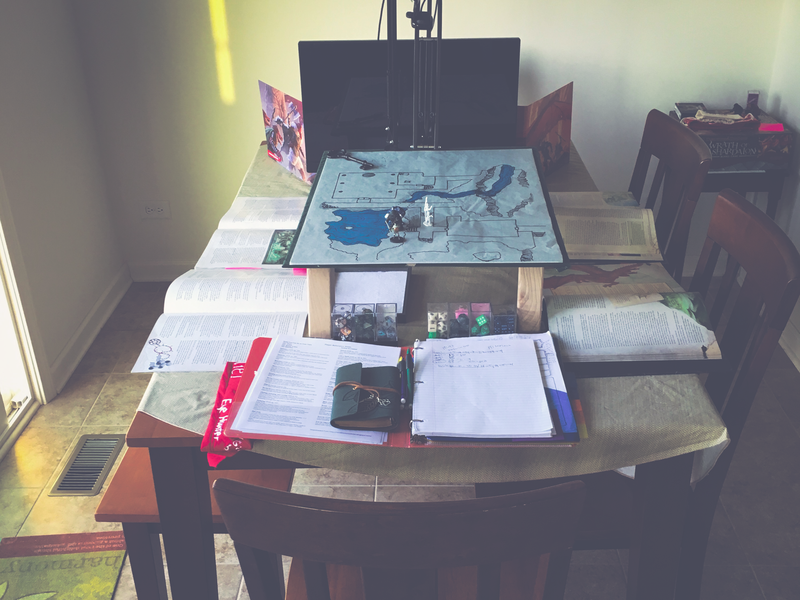 The story began with the Dungeons and Dragons 5e Starter Kit: Lost Mines of Phandelver and blossomed into a homebrew adventure into the heart of Neverwinter. Watch LIVE on twitch. View past episodes here! Behind every adventure is a wide-eyed imaginative player aching to explore a world of fantasy. Learn about the people behind the podcast, blog, and campaign.